RALEIGH -- According to rental site Zumper, median rents for a one-bedroom on Raleigh's Hillsborough Street are hovering around $1,100 (compared to a $1,200 average for Raleigh). But how does the low-end pricing on a Hillsborough rental look these days and what might you get for your money? We took a look at local listings for studios and one-bedroom apartments to find out what price-conscious apartment seekers can expect to find in the neighborhood. Listed at $700 / month, this 260-square-foot studio apartment, located at 211 Ashe Ave., is 33.1 percent less than the $1,047 / month median rent for a studio in Hillsborough. The building features assigned parking. In the unit, you're promised high ceilings, air conditioning, hardwood flooring, a walk-in closet and plenty of creative storage spaces. When it comes to pets, both meows and barks are welcome. 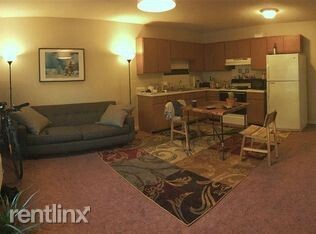 This one-bedroom, one-bathroom rental, situated at 302 Park Ave., is listed for $795 / month. 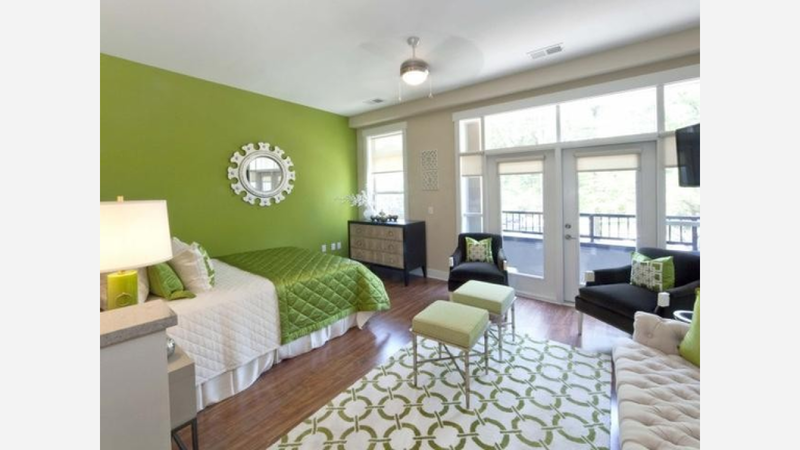 In the second-floor unit, you'll find in-unit laundry and carpeted floors. When it comes to building amenities, expect assigned parking. Sadly for pet owners, animals are not welcome. Here's a studio apartment at 600 St Marys St., which, at 532 square feet, is going for $1,040 / month. Amenities offered in the building include garage parking, a swimming pool and a fitness center. In the sunny unit, expect to find high ceilings, hardwood floors, stainless steel appliances and a dishwasher. When it comes to pets, both cats and dogs are welcome.